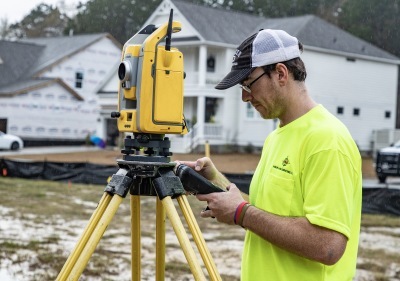 ALTA/ACSM Land Title Surveys- An ALTA/ACSM Land Title Survey must adhere to a set of national standards put forth by the American Congress on Surveying and Mapping and adopted by the American Land Title Association. These national standards seek to establish a universal standard for commercial real estate transactions. The ALTA/ACSM standards require a more detailed report than the typical border survey. First Order Control Surveys- 'First order' refers to the highest level of accuracy achieved in a surveying system. The real accuracy corresponding to 'first order' depends on the standards that are adopted. Construction Layout Surveys- Considered the roadmap on the ground. 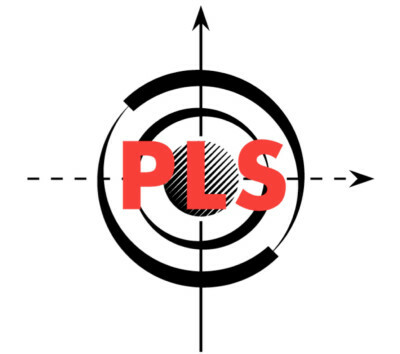 PLS makes sure to create an accurate and intuitive Construction Layout Plan because we know this is one of the most critical steps in ensuring a successful construction project. Topographic and Tree Surveys-Topographic surveys establish the different man-made and the natural features of the land. 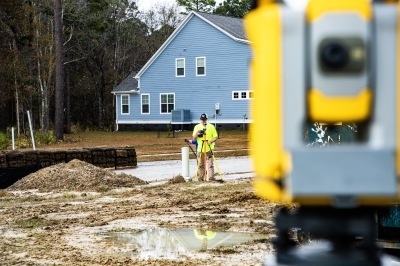 A topographical survey will provide exact figures of the size, height, and position of various changes that have occurred over the course of time concerning their presence or that of any man-made structures. 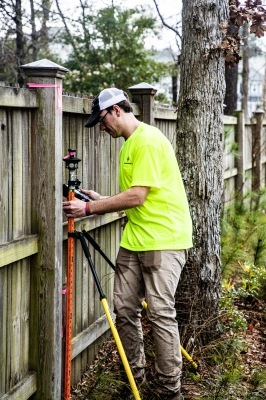 Tree surveys are required by most cities now when building a new home or doing a subdivision development. Tree surveys help determine what trees could be removed by development and which should be replaced according to a cities tree ordinance. This has grown in usage as people have become more environmentally concerned. Subdivision Platting and As-builts- Subdivision platting is the division of property into legal lots that conform to the city specifications as provided in the Subdivision Ordinance. The process of platting transforms the proposed development into a legally recorded map. Wetland Surveys- The boundary of the wetlands is determined by a trained biologist observing the soil types, vegetation, hydrologic indicators, and reasonable scientific judgment. Typically numbered blue or pink colored flags are then placed in critical locations to denote the boundary of the wetlands. Bathymetric Surveys -is the study of the "beds" or "floors" of water bodies, including the ocean, rivers, streams, and lakes.